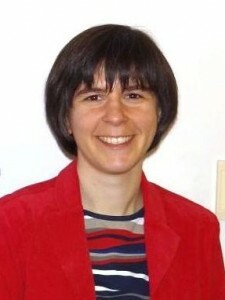 Janina teaches Old Testament and Theological German. She completed her PhD at Murdoch University, WA, in 2014 and holds a degree in theology (with specialisation in Old Testament studies) from a German university. Her areas of interest are the period of the Babylonian Exile, and especially the book of Ezekiel.